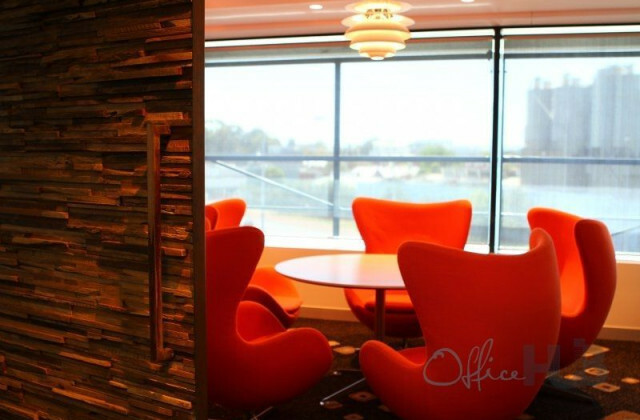 Not having any luck finding that Darwin office space that's right for your business? 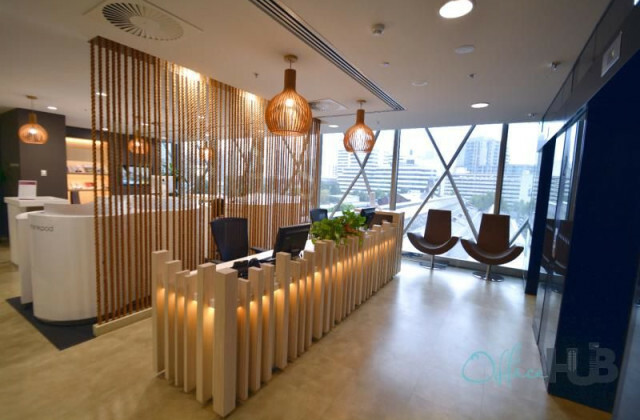 Whether it's the aesthetics of a property that are most important to you or it's the proximity to other offices and services that a crucial to running your business well, CommercialVIEW is here to help! Our commercial property portal gives you direct access to one of the most comprehensive databases of Darwin office space listings. We are the commercial property experts—if there's an office space on the market in Darwin, chances are you'll find it on CommercialVIEW! Renowned by property professionals as a leading office and commercial property hub, you can be confident you'll have all of the options to help you make the right decisions about your rental and property holdings. Don't waste your precious time and let us do the leg work for you. It's so easy to get started so why not find your new Darwin office space now!